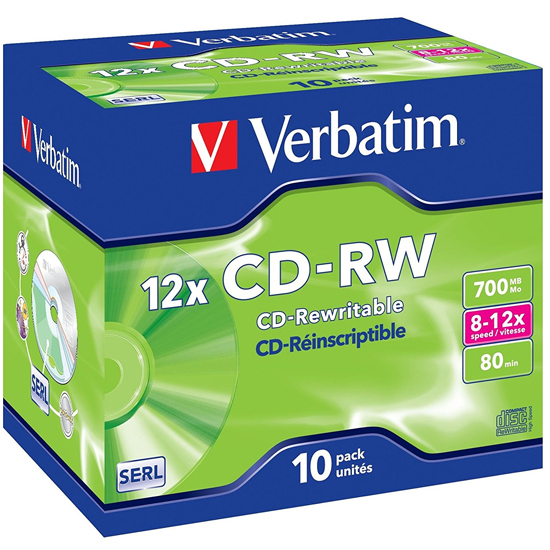 CD-RW VERBATIM 700MB CAJA JEWEL 10 UDS. UDS. UDS.